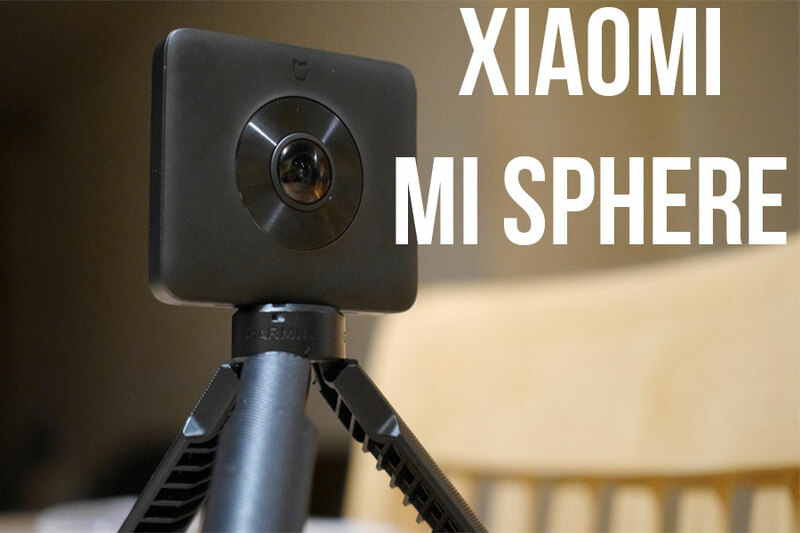 The Xiaomi Mijia Mi Sphere is a duel lens 360 camera created by Chinese tech giant Xiaomi. You may not have heard of them before, but Xiaomi are fast becoming one of the worlds biggest tech companies and this is their first ever 360 camera. The Mi Sphere can shoot 3.5K 360 video and shoot 23 megapixel stills. It’s designed to be easy to use, but still powerful as well as affordable. Want to know more about this camera? then read on because I’m about to give you a full run down of the Mi Sphere specs, as well as my first impressions and some photo and video examples. What we’ve got here is one of the best value 360 camera for the amount of features that you get. The camera can shoot 360 images at 23 megapixels, unmatched by almost any other consumer 360 camera. The stabilization and water resistance is also welcoming and is only found of a few, more expensive cameras. 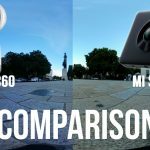 The lack of 4K 360 video is disappointing, however 3.5K is not far off and while resolution does matter, what’s more important is the quality of the lenses. The only major feature missing from this camera is livestream. You can’ live stream with the Mi Sphere, so if that’s what you were looking for check out my post about 360 cameras that can livestream. The Mi Sphere is compatible with both Android and iOS so no matter what phone you use you can connect to this camera (as long as it’s not ancient). A 1600 mAh battery should last you just over an hour, and after using it pretty thoroughly for the past few days I would concur with this estimate. The design of the camera is very thin compared to most other 360 cameras, which is a good thing. Let me explain why. Thanks to the thin design of the Mi Sphere its two lenses are very close to each other, this makes stitching 360 images easier for the camera and results in a better looking final image. The camera shoots at a fixed aparture of f/2.0, however there are many manual controls that allow you to adjust the image before shooting. ISO is available from 100 – 1600 and you can underexpose or overexpose by three stops each way. A time lapse feature allows you to record 360 time-lapse using any thing from 1 second internals all the way up to 60 seconds. The Xiaomi Mi Sphere should be a great option for low light 360 photography as it allows you to shoot long exposures from 1 second to 32 seconds. 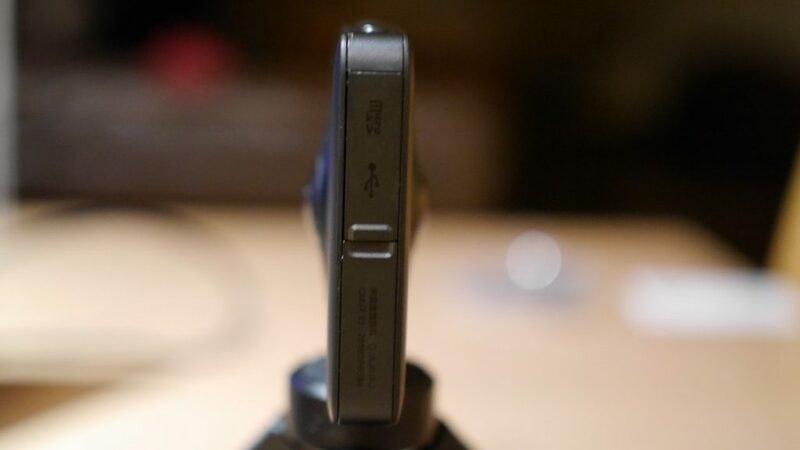 Few other 360 cameras at the price range allow for such intricate manual controls. Taken in pretty much perfect outdoor lighting conditions, this is the Xiaomi at its best. I took this image using the automatic settings and the image hasn’t been edited in any way. The clarity of the image is excellent, probably due to the huge 23 megapixel resolution. The camera handles light well and can capture details even in far away objects. The only issues I have is that the camera can sometimes overexpose brighter areas, but this could be fixed by altering some of the manual settings. This is another 360 image taken in similar conditions, just to prove the first wasn’t a one off. Again, the Mi Sphere performs remarkably well, capturing find details in the water and trees. Colors are pretty accurate and not at all bland. There are some issues with the quality of the stitching, but nothing that’s super noticeable. One of the best value 360 cameras out right now. Great at shooting 360 photos and comes with stabilized video. I created this video featuring footage shot with the Mi Sphere. Included is an outdoor still shot, a time-lapse shot at 5 second intervals and a moving shot to test the stabilization. I’m very impressed with the video coming out of the Mi Sphere. Even though it has a slightly lower resolution that I would like (4K is ideal) the quality of the image is very good. Xiaomi must has invested in decent lens optics to compensate for the lower resolutions, and the results are impressive. The video will look slightly blurred on larger screens, but for mobile and laptop viewing it’s more than good enough. The stabilization seems to do its job but there is still some visible shaking, so you’ll need to have a steady hand while using it. I love the timelapse feature and the 5 second interval mode produced a very smooth time-lapse. My first impressions of the Xiaomi Mi Sphere are largely positive. Even though the video resolution is limited to 3.5K, it can produce better looking 360 video than some 4K cameras. The Mi Sphere’s strength can shoot excellent images, among the best of any 360 camera. The camera is fairly easy to use, however you have to manually connect via Wifi every time you turn the camera on. I need to test the camera is various lighting conditions before I make my final review, but I’d already recommend the Mi Sphere if you want a great value 360 camera. Gearbest have provided me with a discount code for the Mi Sphere camera. Go to the Mi Sphere page of the Gearbest website and at the checkout use discount code mijia77. With this code you can get the Mi Sphere for only $240.99, which is a very good deal considering the quality of the camera. 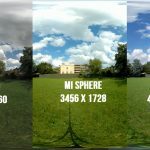 Mi Sphere or 360fly 4k? Can this camera be operated remotely/shoot bracketed exposures for HDRI? I want a 360 camera that I can attach to a drone for taking hdri stills.